ROMEO is taking a cheeky, but sincere look at some of the movers and the shakers making life easier for gays everywhere. This is part two in a three-part series focusing on awesome gays across time. It’s all in the spirit of Christmas. 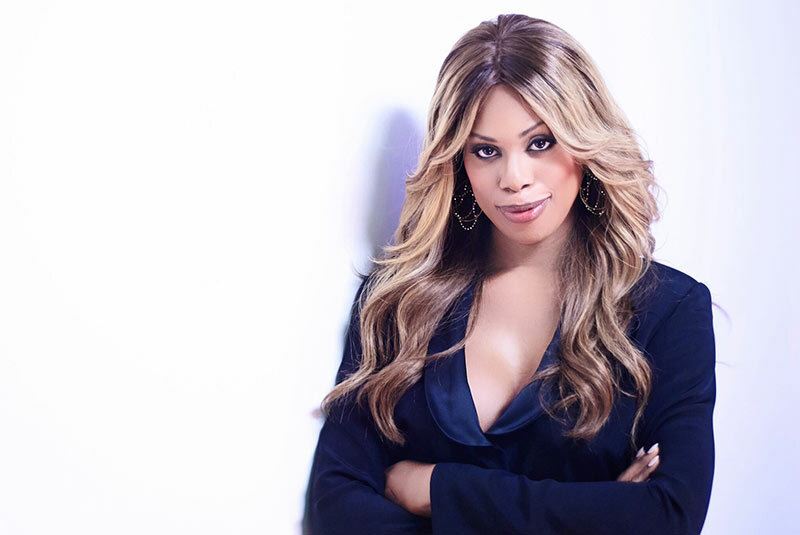 Fun fact – her twin brother plays her pre-op character in OITNB. If you need a shot of Laverne love, this Christmas check her out as the Sweet Transvestite on The Rocky Horror Show. The remake is a bit cheap, but Cox is sensational. Laverne, you are a super Gay hero. 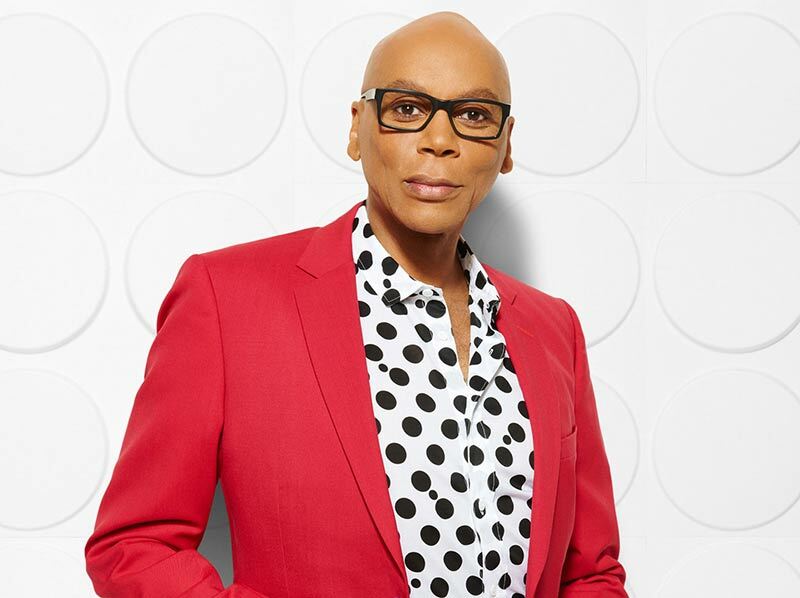 The man, the woman, the awe-inspiring RuPaul. We salute you keep doing what you’re doing – you perfect Mother of the Gays. Everything he does is spiced with a hint of naughty hi-jinx. His private life is indeed very private, but we know he has two dogs, loves a drink and writes fiction. His festive specials on the BBC are always packed with high profile names such as Will Smith, Helen Mirren and Michael Fassbender. 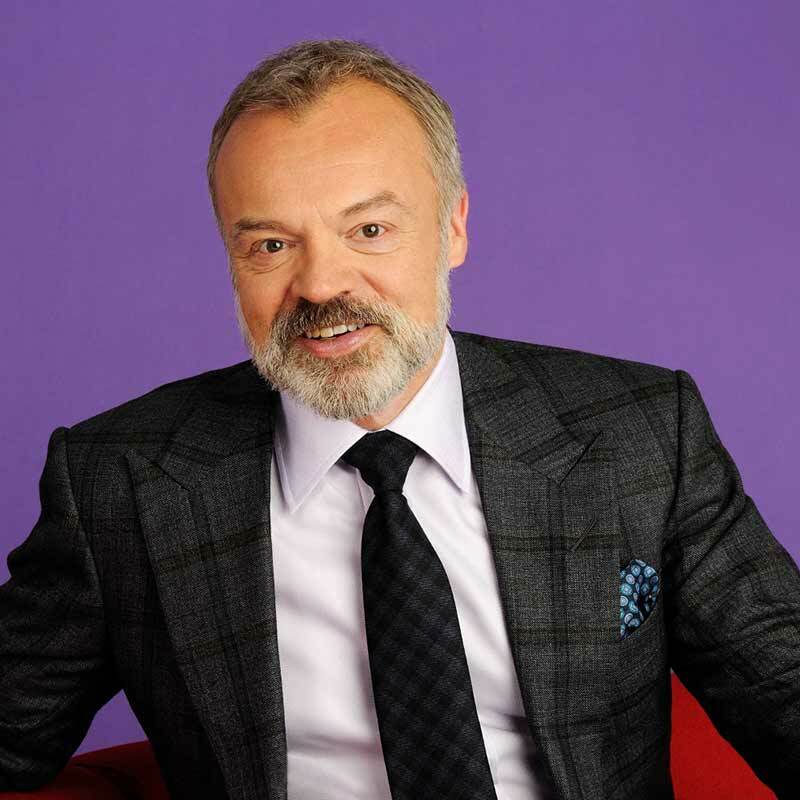 Graham has been living an out gay life in the company of showbiz royalty for decades – he’s truly a gay hero. 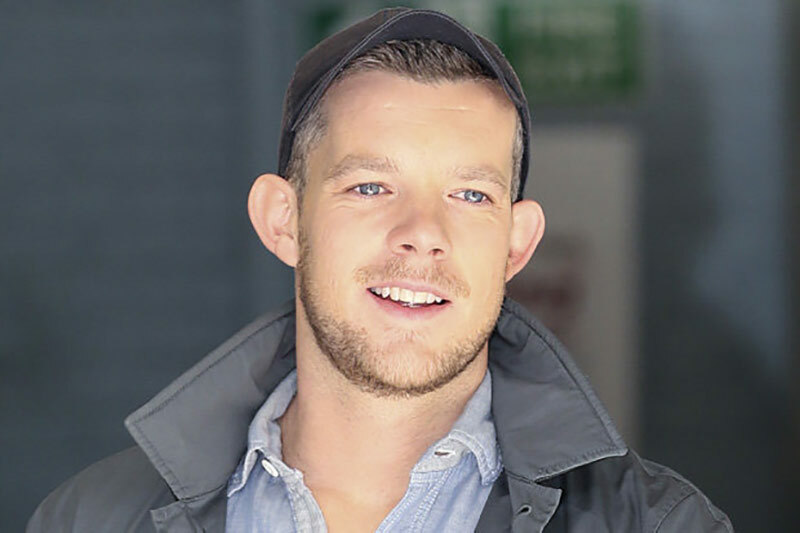 So there you have it, the four gays of Christmas present, the world’s most famous trans woman, Laverne Cox, the hugely famous, Russell Tovey the inspirational Rupaul and the charming Graham Norton.